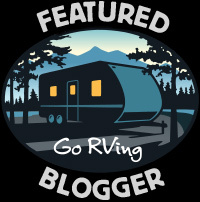 It is day two and we are cozily settled into our campsite at McCall RV Resort & Northfork Lodge. 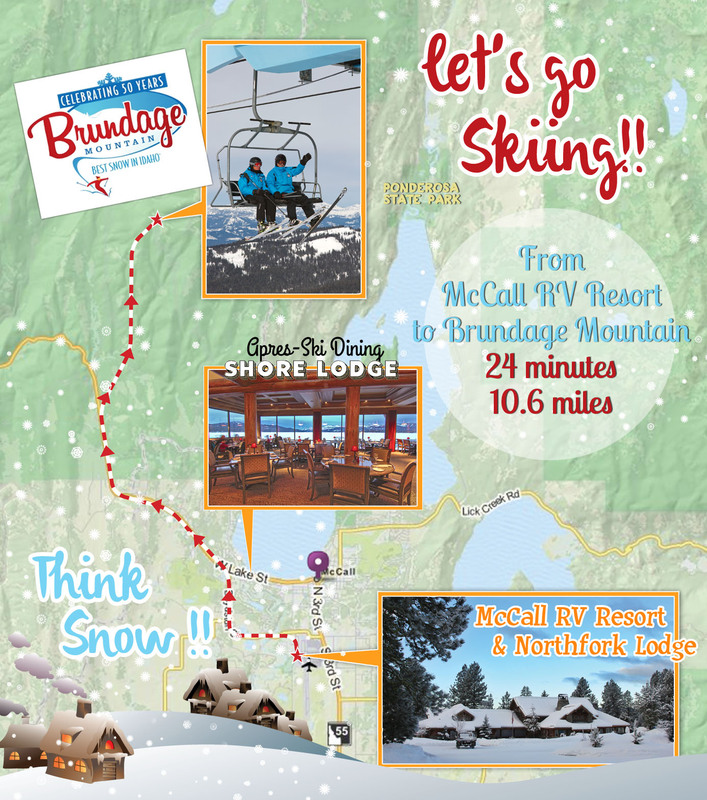 While my better half explores downtown McCall village with our pup Oliver, Bradley (“B”) and I eagerly set our next way point to Brundage Mountain Ski Resort. We are filled with excitement as our truck winds up the mountain road to the base area that sits at 5,800 feet elevation. It is a blue bird day. 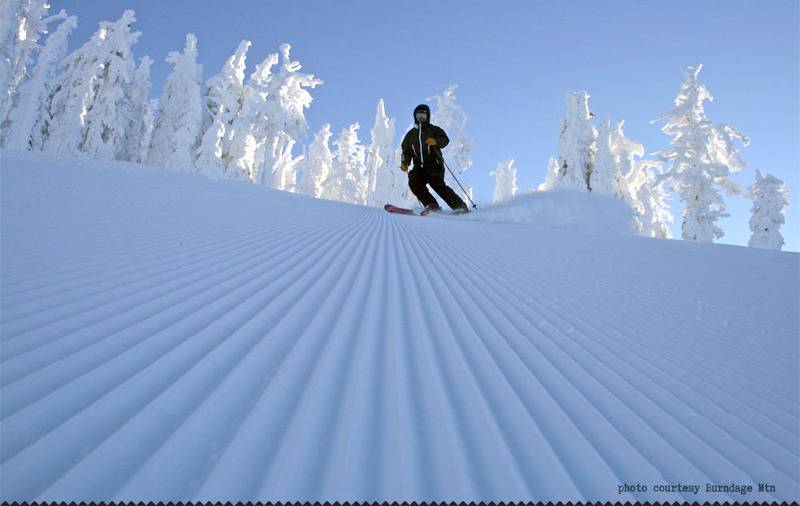 Freshly groomed corduroy awaits us on piste while the glades yield endless powder stache treasures. We join up with our host and guide April Russell, director of communications at 9 AM sharp at the aptly named Blue Bird express. This state of the art high speed quad rises 1556 vertical feet in seven minutes. Experiencing absolutely no lift lines I will let you do the math on the number of untracked laps of powder runs you can pack in a morning. 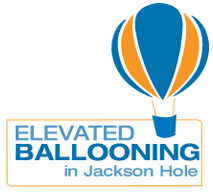 This gives you plenty of time to relax on the peak and absorb the panoramic breath taking views. Quite frankly it was even hard to make the choice myself. Before we ran out of breath, Lakeview bowl and it’s adjoining backside runs were next on our list. Talk about well spaced trees and open bowls — Lakeview had it all. Along with the backside trails, B loved their names featured from logging lingo such as Kickback, Springboard, Hotshot and Dropline. We had an incredible day and B could hardly wait to tell mommy all bout The Brundage adventure and his new favorite ski resort. 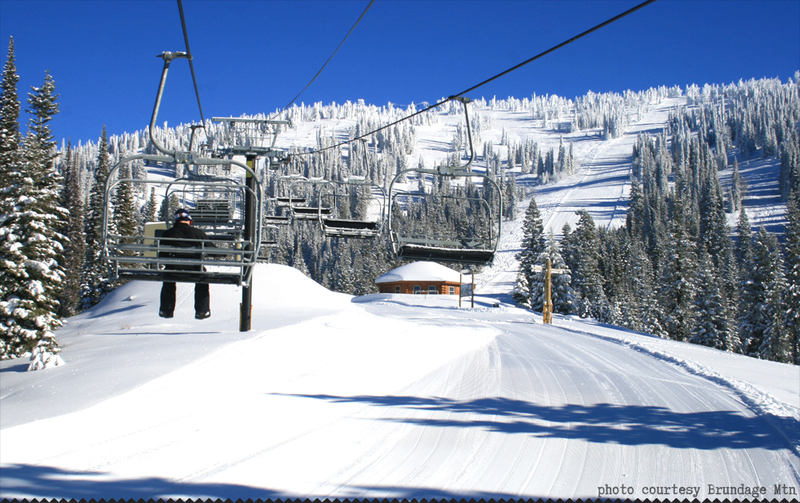 In the coming days, Brundage lived up to its reputation of not only the best snow in Idaho but some of the best snow in The Northwest. 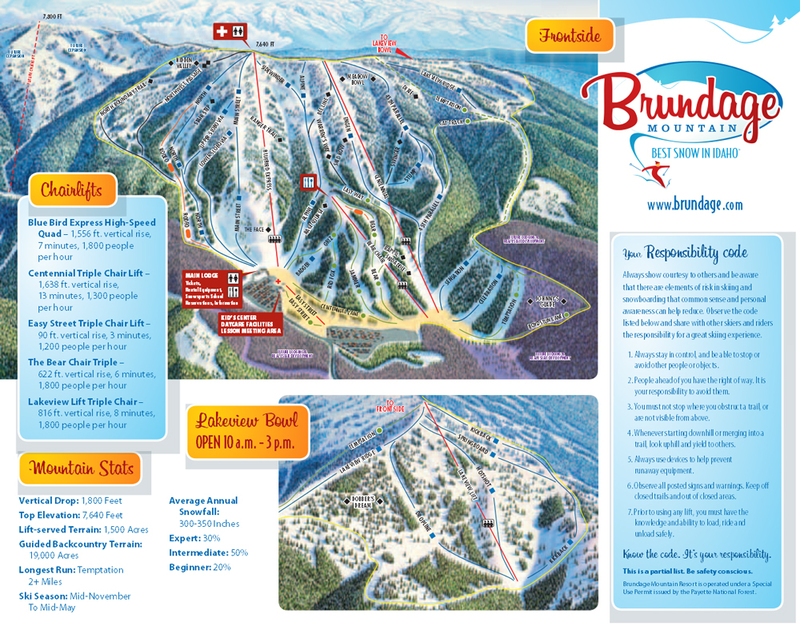 If you are intrigued by Brundage Mountain’s inbounds snow sports experience, stay tuned for a ride on one of their cats into 19,000 acres of backcountry paradise. The day after Oliver and I explored downtown McCall we decided to head up to Brundage Mountain with Hubby and B on their second day of skiing to meet April Russell and do some exploring there. 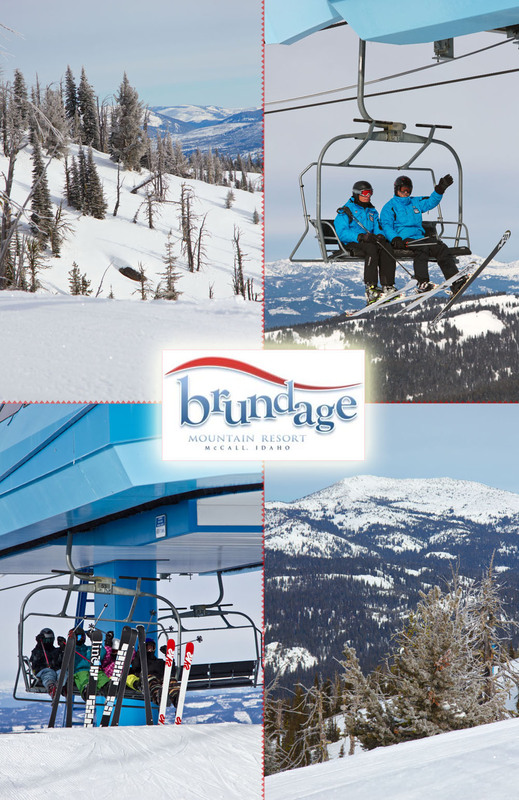 I’ve heard a lot about Brundage Mountain from fellow friends in the Seattle area as well as in the town of McCall the other day so I was pretty curious to check it out. 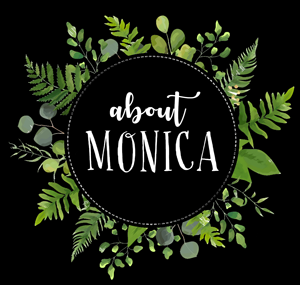 “Ah, you’ll love Brundage Monica. It’s so close that you’ll find people leaving work on their lunch hour to take a couple of runs. 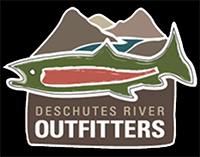 It is really awesome!” one of the locals in the Foglifter coffee shop tells me the day prior. In the car on the way up B was excited to see April again and was hoping to ski with her one more time. I could tell this kid adored April and upon meeting her, I knew exactly why. Not only super sweet, out-going and funny – she was an awesome host and tour guide and she knew this mountain like no other. When B found out he could ski with her again he was over the moon. I took Oliver on the chair lift with me (in his pack complete with warming blanket) to the top of the mountain and boy, did we get a lot of attention! I had my camera and I had a puppy strapped to the front of my body in a carrier. I am sure we were quite the sight to see as everyone who skied past us either smiled, gave us a thumbs up or just stopped in their tracks to say hello and pet Oliver. “Excuse me? Could you take a picture of my group? asked a lady who was there with her family and friends. “But of course!” I snapped their picture and gave her my card. The next day I received an email from “Charlotte” who was the lady who asked me to take the picture. She apologized because she thought I was a paid photographer who would take pictures of the skiers as they unloaded from the chair against the backdrop of the sweeping views of the mountains and lakes. 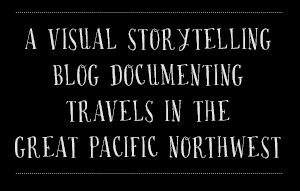 Once she looked up J5MM online and read about who I am, and what I do – she realized that I was not a paid photographer as she thought. But it made sense that she did think that because at other ski resorts, you will find photographers at the top of the lift. I am happy to report that Charlotte and I are now pen-pals :) I love everything about her spirit and her outlook on life. She tells me, “I wish I would have asked you to join us in the lodge for an apres-ski glass of wine. Life is an adventure!” We both agree to meet up in the future and go camping together as she and her family/friends love to travel with their trailers, just like us. 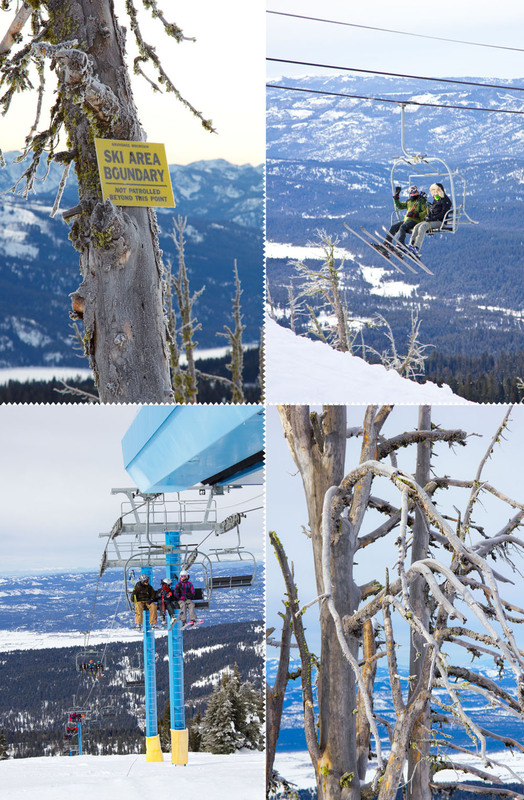 Walking around the top of Brundage Mountain was an exhilarating experience. The views from the top are breathtaking. I spent a good two hours just walking around and taking as many pictures as I could. 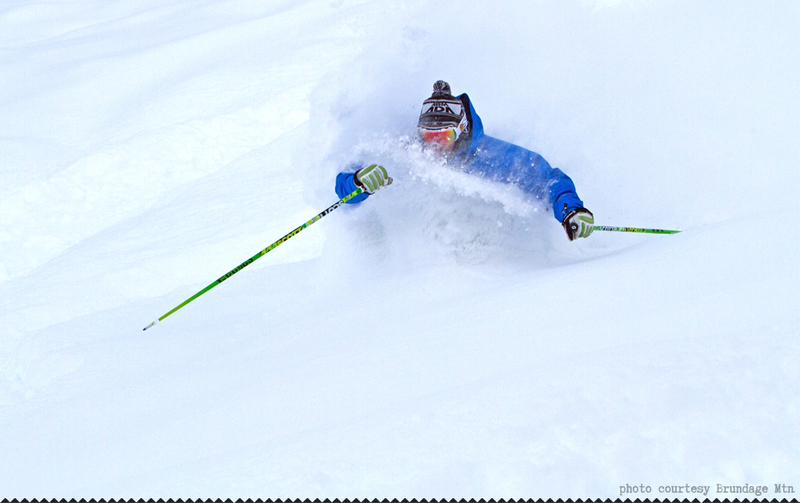 Hubby took this shot of B during one of their days skiing Brundage. He was so excited to tell me all about his day and how much he loved it here. 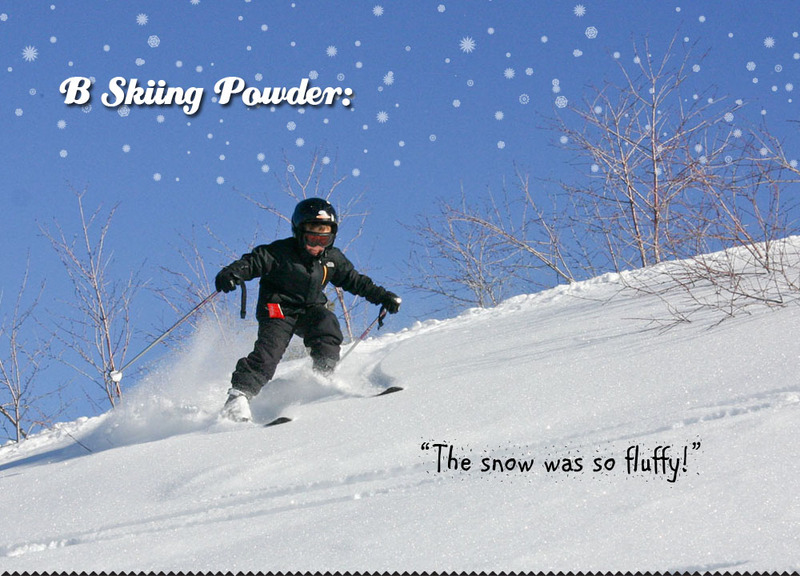 He also declared that he loves skiing powder. A big thank you to April Rusell for showing us around the mountain and capturing the heart of our son B. He loved skiing with you so much!! If you didn’t happen to fuel up at the The Bear’s Den (which is the perfect mid-mountain pit stop located at the top of the Bear Chair) where you can get a hot drink or a satisfying lunch you can head down to the Lodge for lunch, like we did. On the third floor in the main lodge cafeteria is where we enjoyed the lunch I packed for us. If you don’t bring a lunch you can enjoy a locally grown RR Ranch burger served with a signature sauce on a stone-ground bun. Fresh made deli sandwiches and salads are the perfect compliment to a house-made soup that you can order in the cafeteria. A second option for dining is located in the center of the third floor of the lodge, The SideStash serves the finest Dawson Taylor coffee and espresso drinks along with draft beer and wine. It’s also a convenient stop for a signature venison stew, hot soup of the day, sandwiches and salads. Quick snacks are available here; grab a breakfast burrito (they go FAST), some tasty Stacey Cakes baked goods (!! ), chips, candy or soda. 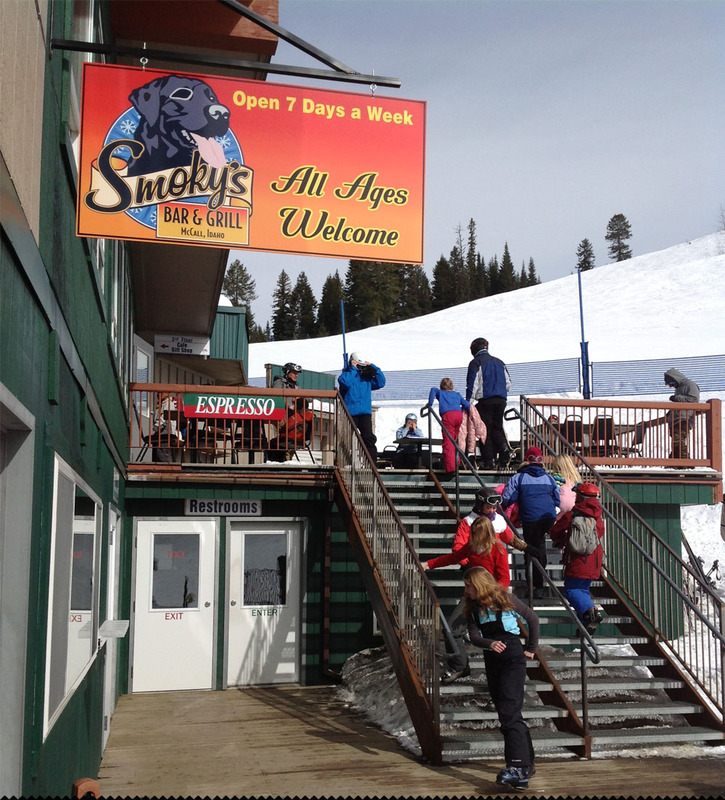 Lastly there is Smoky’s, a full service restaurant. 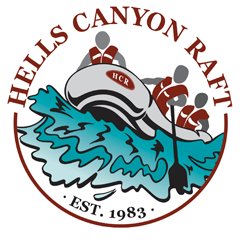 Enjoy their housemade jambalaya and venison stew that compliments featured entree items from street tacos, a slider sampler plate and a smoked trout club sandwich. The bar features nine different beers on tap and an upgraded wine list, so carve out some time to enjoy a tasty treat! 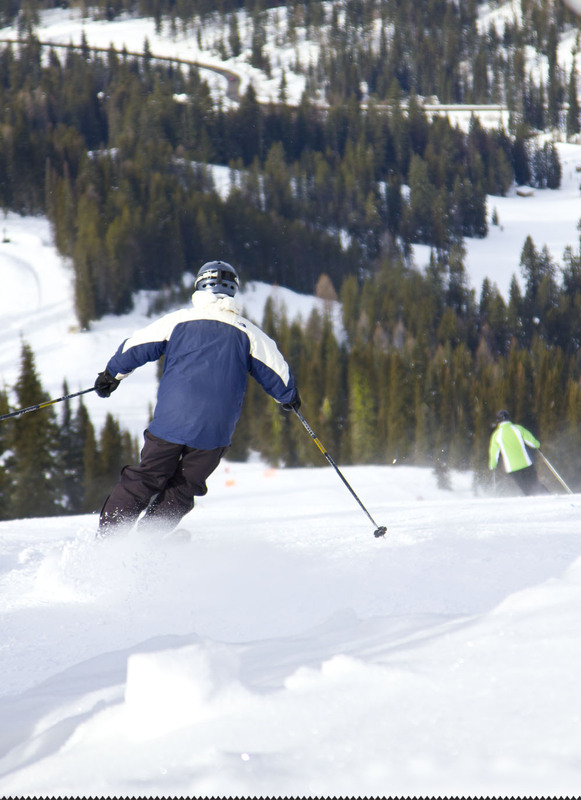 Brundage Mountain is capable of stealing any snow lover’s heart from its powder-stuffed glades to luxuriously wide groomed runs, it’s a given you’ll keep coming back for more. 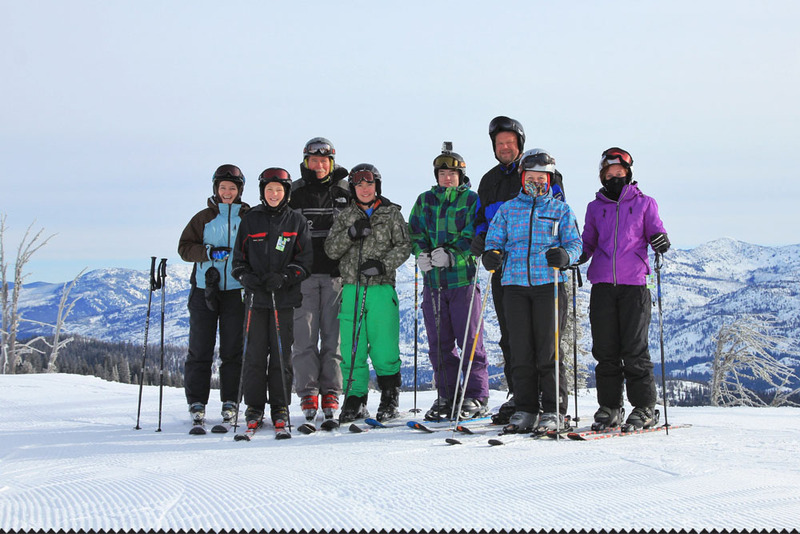 Whether you’re just getting started in your snow sports experience, or are a seasoned slider searching for “the best day ever,” Brundage Mountain has something unique to offer. 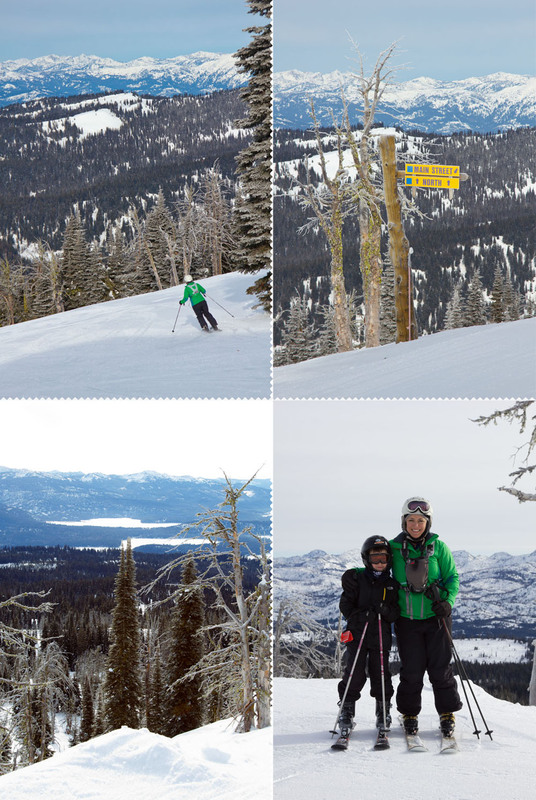 We fell in love with Brundage Mountain and we know that you will too. 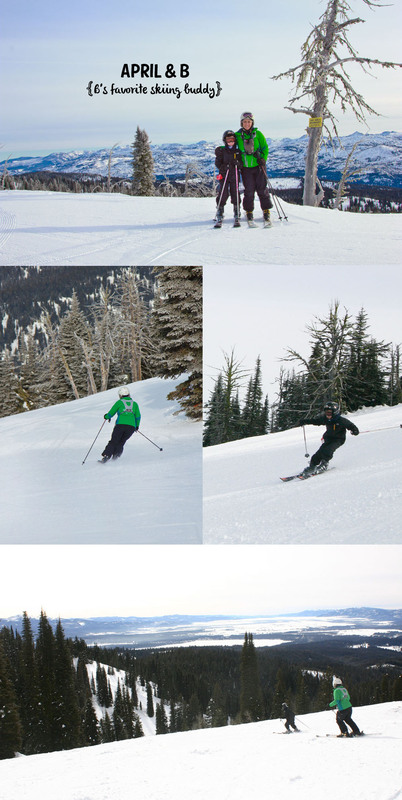 Brundage Mountain = Heaven on Earth!! It was still light outside when we arrived at the Shore Lodge for an apres-ski dining experience we have been looking forward to. 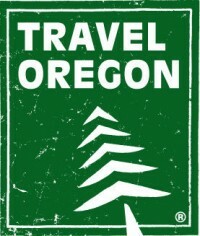 Shore Lodge has been a beloved lakeside resort in Idaho since 1948. 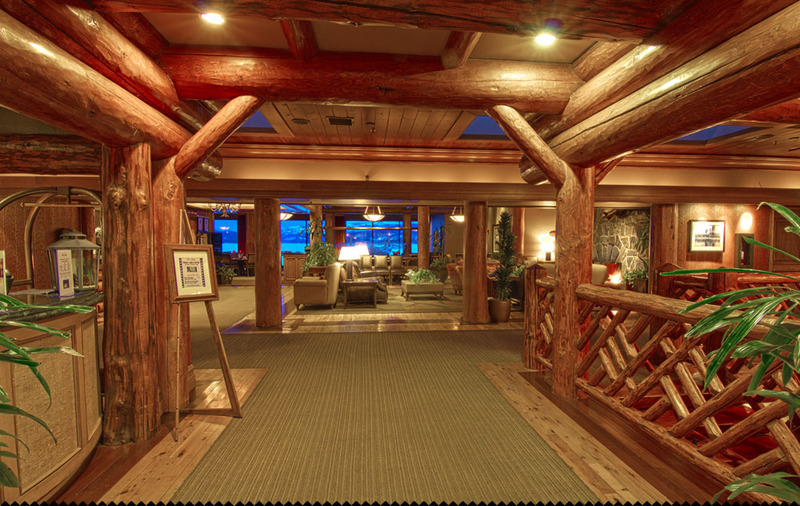 As we entered the lodge we were greeted with a warm, inviting décor featuring huge pine logs, river rock, wood floors and polished marble accents that harken back to McCall’s history as a timber and mining town. 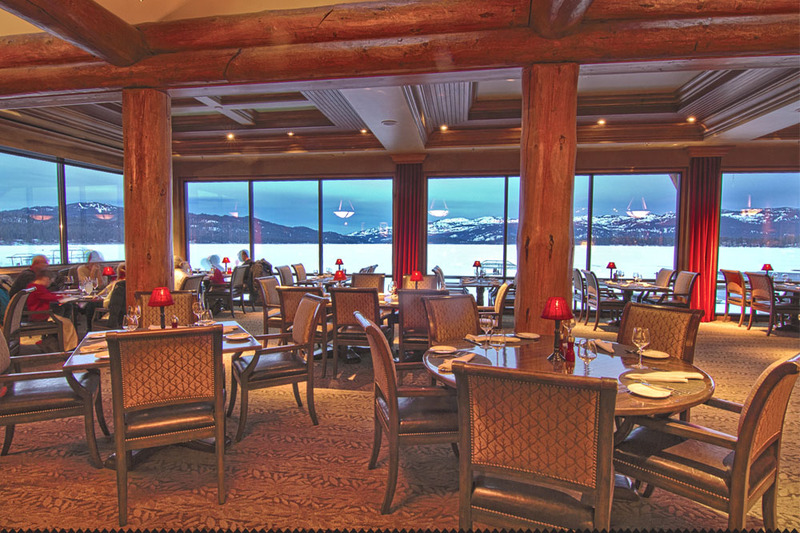 Floor- to-ceiling windows in its public areas make the most of its setting by offering breathtaking views of Payette Lake and Payette National Forest. Just take a look at the view that we were greeted with upon entering the award-winning “The Narrows,” restaurant. Absolutely stunning wouldn’t you agree? 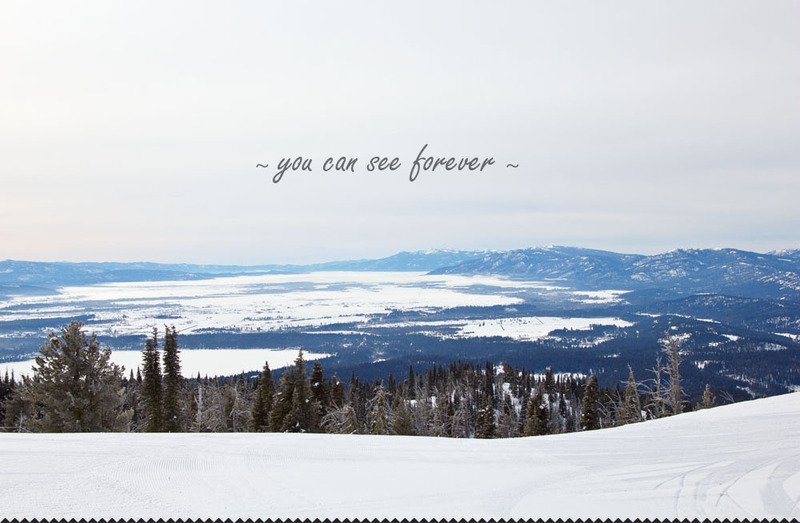 Snow covered Lake Payette in all it’s glory . . . wow. I think we stood there for what seemed like eternity just gazing through the windows at the lake. So beautiful. The Narrows menu was difficult to choose from as everything sounded divine. The mouth watering menu is accompanied by an extensive collection of wines, dessert wines, ports and artisan cheeses. A gourmet foodie’s dream come true no doubt. This evening we chose to begin with the Narrows signature salad of poached pears/candied hazelnuts/maytag blue cheese / champagne honey vinaigrette/port wine reduction followed by fried Puget Sound oysters (a little bit of home for us!). For our main entree was a dry aged filet mignon with lobster and oh my heavens, I will tell you this meal was one to remember. The filet was “melt in your mouth,” literally. Perfectly cooked and incredibly tender and the finish of smoked Fleur de sel on top was the magical finishing touch. Incredible. The lobster was surprisingly succulent and came with a clarified butter garlic dipping sauce that was so full of flavor it took the lobster even more over the top. On the side was something I have always dreamed of tasting but never had the opportunity until now. Duck fat roasted potatoes with crispy bacon and caramelized onions. As I type this I find myself beginning to crave this once more . . .
Should you come to McCall and are seeking accommodations, the Shore Lodge offers guest rooms and suites ranging from cozy Garden View rooms to a variety of spacious suites with separate sitting areas or living rooms, and private balconies or patios offering views to Payette Lake. Specialty suites offer fireplaces, private dining rooms, and separate office space. For the ultimate in luxury, guests can enjoy the new Lake Cottage, which features three suites, a state-of-the-art kitchen, hot tub, private dock and approximately 150 feet of beachfront. All of Shore Lodge’s guest rooms and suites offer deluxe room amenities including spacious bathrooms with marble countertops, separate soaking tubs and glass showers, guest robes, flat-screen HD satellite TV, an in-room refrigerator, wireless Internet access. 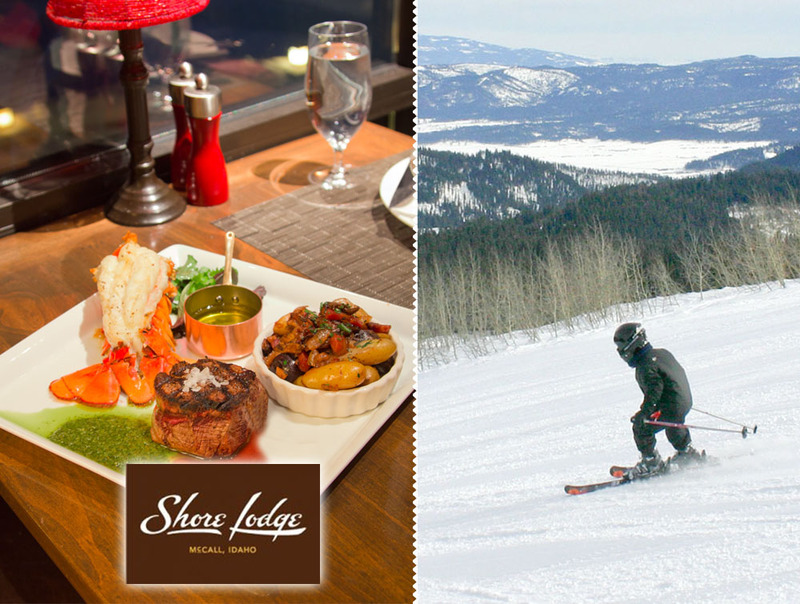 What a fun filled day from skiing and exploring the Brundage Mountain Ski Resort to dining at the inviting Shore Lodge for a mouth watering – memorable apres-ski dinner we will never forget. 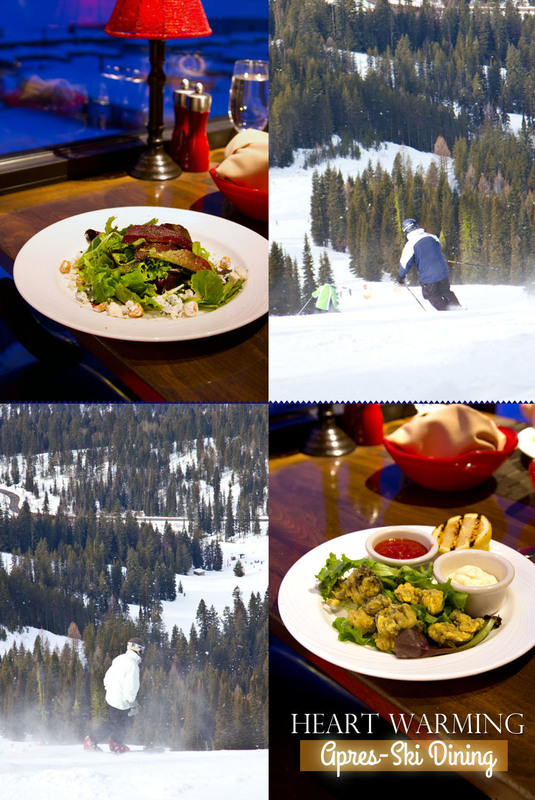 As our mid winter vacation in McCall continues, we are completely taken with the areas wonderful outdoor winter activities and one of a kind dining experiences. Thank you McCall!! We love you! April is so awesome. Delighted that you were able to be guided around the mountain by her. We love her too! Oh my!! This is heaven I love to visit this place later this year. 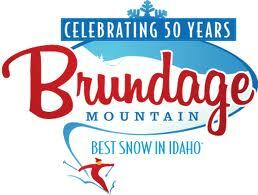 I grew up skiing at Brundage Mountain and water skiing in the summer on Lake Payette. It is wonderful to see that the town and the people are still relatively unchanged!! You photos are so lovely I thought I was back there and it made me just a bit homesick! When we stayed for the weekends we too were in a trailer, although not so lovely as your modern Airstream! I am so glad other families are having these same adventures. Thank you so much for sharing them with all of us!